You must sign in as a distributor to see discounted pricing. 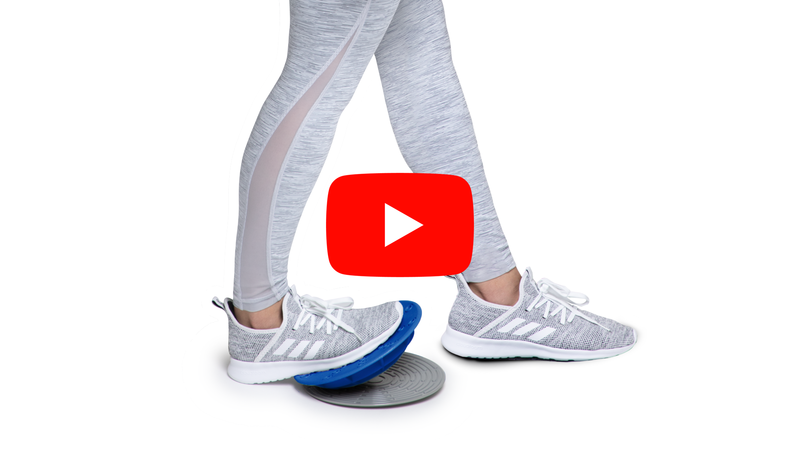 Dynamic Duo™ Balance & Stability Trainers independently tilt, pivot and rotate, providing endless conditioning and rehabilitation exercises. Must be signed in as a distributor to see discounted pricing. Perfect for physical therapy, core conditioning, mind-body exercise and more.